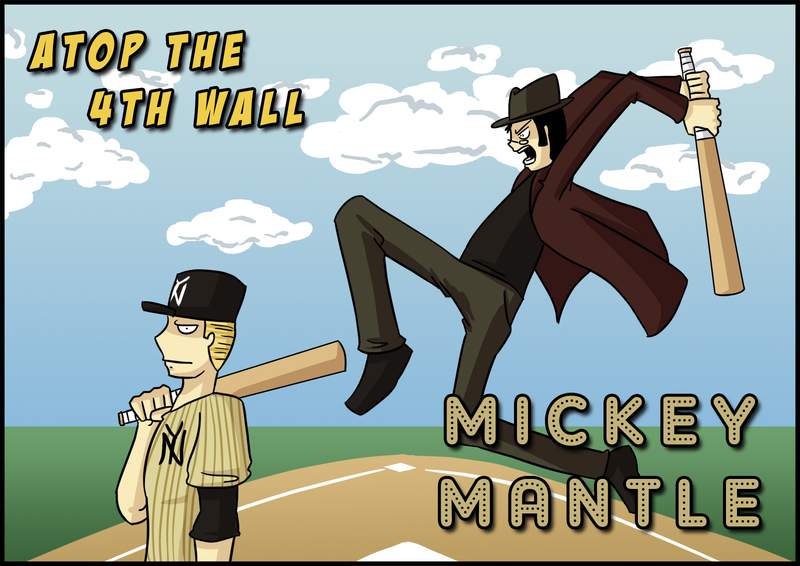 Mickey Mantle #2 – Welcome to Atop the Fourth Wall! The crack of the bat! The roar of the crowd! The boredom of the comic reader!